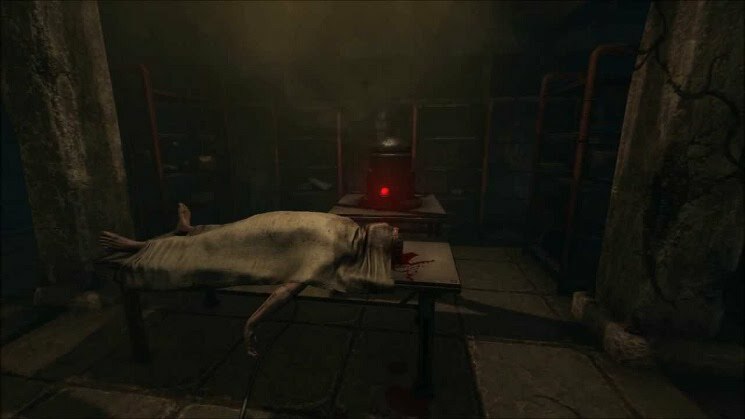 Frictional Games, the developer behind Amnesia demonstrated SOMA at this year’s E3. The demo followed the same gameplay trailer that had been released by the team earlier this month. The begin portion of the previous gameplay trailer was removed and replaced with a more intriguing conclusion. As I left the PlayStation 4 demo, I had many questions, all of which I cannot wait to have answered after SOMA’s release. You play as Simon, a man roaming about an abandoned science facility. Simon has a special ability; he is able to hear the last 10 seconds before someone’s death. Similar to the earlier demo, you encounter a wounded mech claiming to be a man named Carl. As I roamed the halls I found a deceased male with the same name as the mech I had just encountered, which left me feeling…confused. I used the code on Carl’s identity badge to log into the staff computers, opening a door to the main power system. Next to the power switch there was a note that warned me of the repercussions that would follow powering on the system, “there is no turning back”. Following the actions of the earlier demo, I decided to power up the system and take my chances. In doing so, I unknowingly released a frightening and quite frankly, very noisy creature. The dev rep had mentioned that as I played more of the game, I would become more familiar with the facility’s power systems. This will help players know which doors to power on and which to avoid. Conscious decision making is a crucial element to SOMA’s gameplay. The items scattered around the world will also play an integral role in the choices that you make during the game. I managed to hide behind desks and partitions to avoid being spotted by the strange creature I had released. Working my way up the staircase into the facility dome, I shut the creature out and guaranteed my temporary safety. After I contacted a woman using a communication system, the dome collapsed and the ocean water poured in. Simon was able to swim through with no issues, which assures me that his character is wearing some sort of deep diving gear. The dev team assured me of a few things regarding SOMA. 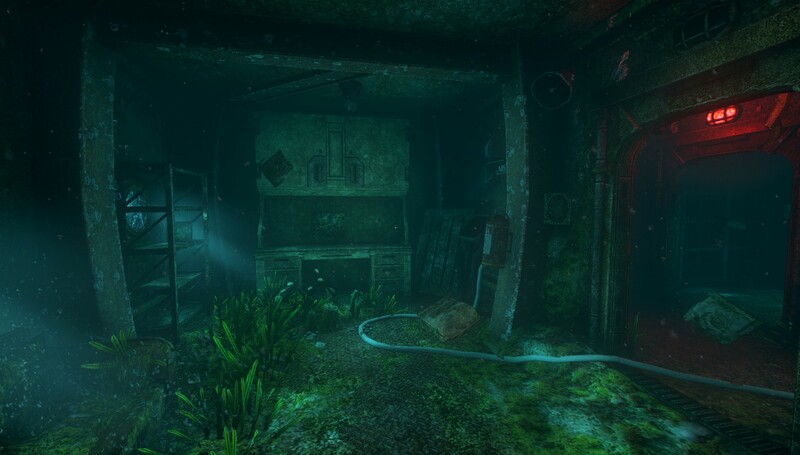 Up to E3, most coverage of the game included deep ocean diving. The dev rep mentioned that only one third of the game would be played in the ocean. The dev rep also mentioned that the reoccurring theme of the game is identity conflict and questionable humanity. Considering that Carl the robot was claiming to be Carl the deceased male in the hallway, I can see how those themes are a continuously decieving attribute to SOMA. I was also assured that there were many different creatures in the large, abandoned science facility. Although some may be less aggressive, there are few that will require strategy to avoid and if I do run into them, “I’m going to have a bad time”. The dev mentioned that with a release date coming sooner rather than later, it almost feels “too close for comfort”. I have hope that with a dedicated team, Frictional Games will accomplish many things in the future. Look out for SOMA on September 22, 2015 on PC and PlayStation 4.